Honestly, I was floored that he thought so highly of the interview. In continuing our conversation, it became clear Clayton felt a conviction that there is a leadership crisis facing the Western Church today, and he felt the perspective and wisdom Brad brought in the podcast episode could cause a momentous, freeing shift in our churches. I say all of this not to toot my own horn, because honestly, it’s the last thing I want to do (writing this knowing it will be seen by many is slightly rattling to me). 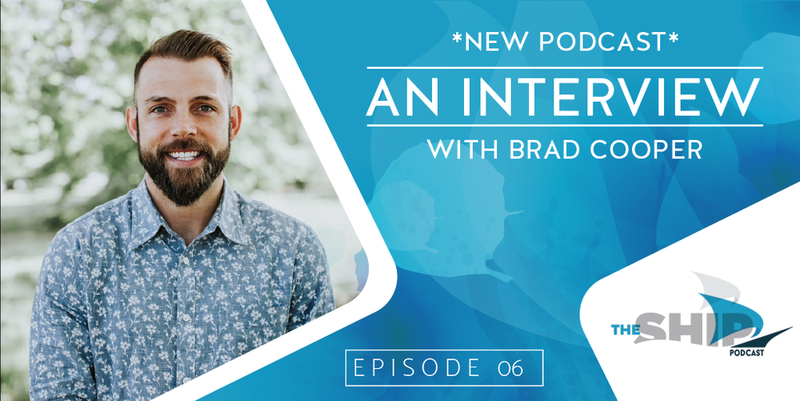 Nevertheless, I write to encourage you to listen to the brief conversation I had with Brad Cooper entitled, A Theology of Leadership, because I believe it will have a great impact on you. But, don’t be fooled by the title. The call of God to ministry is higher than we often give it credit for by using the word “leadership” to describe it. The call to lead in God’s church is actually the call to be a shepherd. So, I encourage you, check out the podcast, and let us know what you think by leaving us a review!